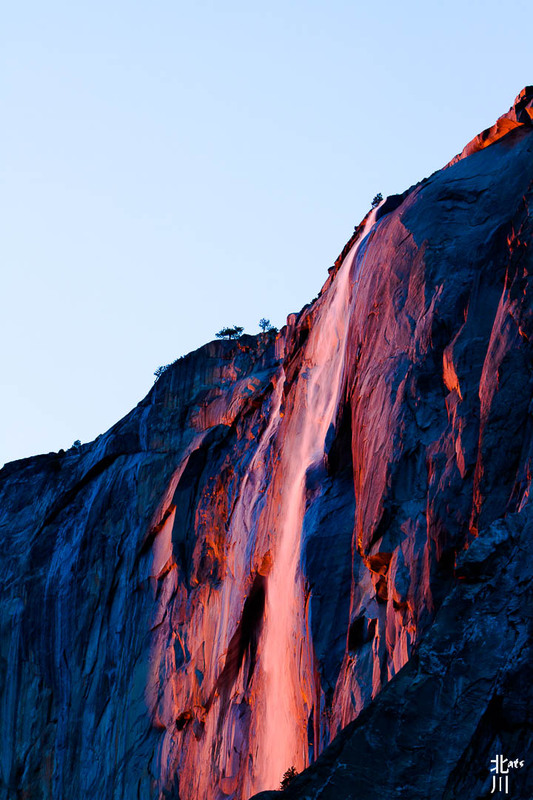 I remember the first time that I saw an image of the Last light on Horsetail Falls, Yosemite by Galen Rowell. In 1973 he was one of the first photographers to capture this iconic image. My sister and I were on one our road trips along the Eastern Sierras and we stopped in Bishop, CA for the night. We wandered around town and found Mountain Light Gallery and went in. The gallery images were breathtaking and inspiring to me. Galen Rowell described his style of photography as “a continuing pursuit in which the art becomes the adventure, and vice-versa.” I was hooked! Because he was ‘local’, it meant that some of his locations were attainable to me as well. These were adventures that I could pursue and hope to mimic some of his artistry as well. But a funny thing happened along the way in this pursuit of the shot; I found that being “present” in my environment meant so much more than just getting the shot. This entry was posted in Landscapes, National Parks, Travels, Water and tagged Landscape, Waterfalls, Yosemite. 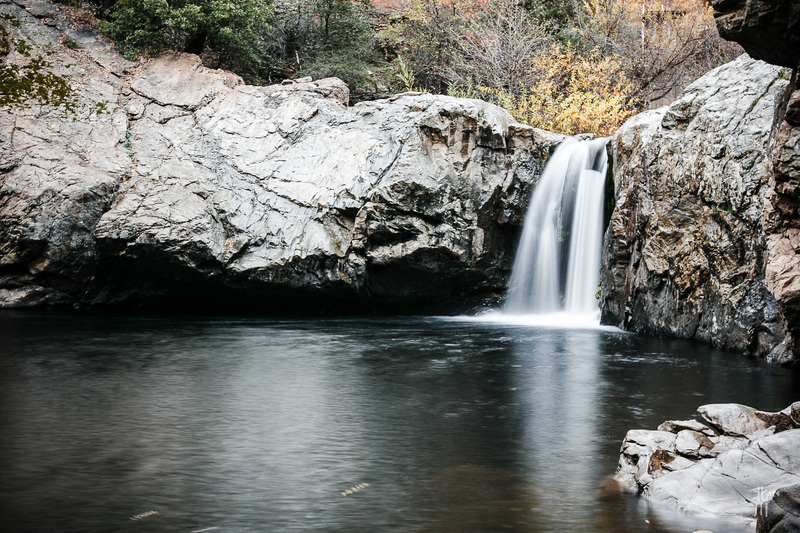 This entry was posted in Calaveras, Travels, Water and tagged Calaveras, Waterfalls. 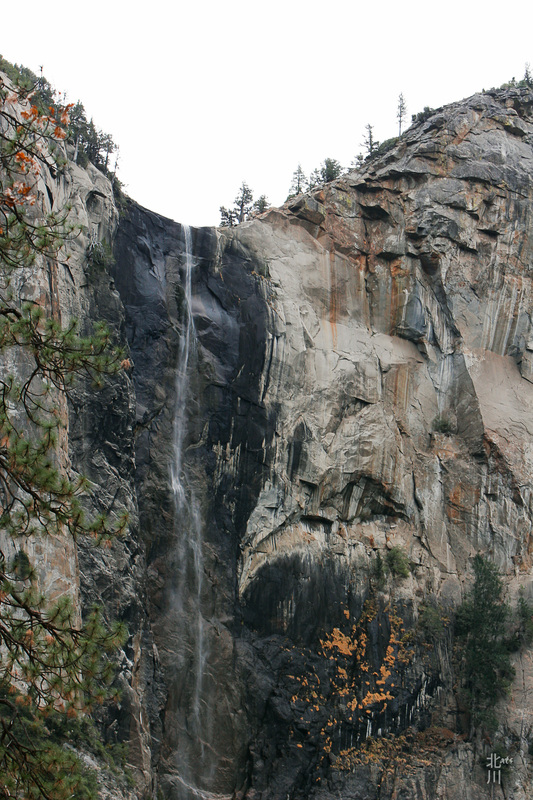 Yosemite’s Bridal Veil Falls is normally a torrent of water in the Spring. On this trip it was reduced to a trickle. This entry was posted in Water and tagged Waterfalls, Yosemite. This entry was posted in Travels, Water and tagged Travels, Waterfalls, Yosemite. 4 day holiday weekend and I had the time to explore this place for the first time. 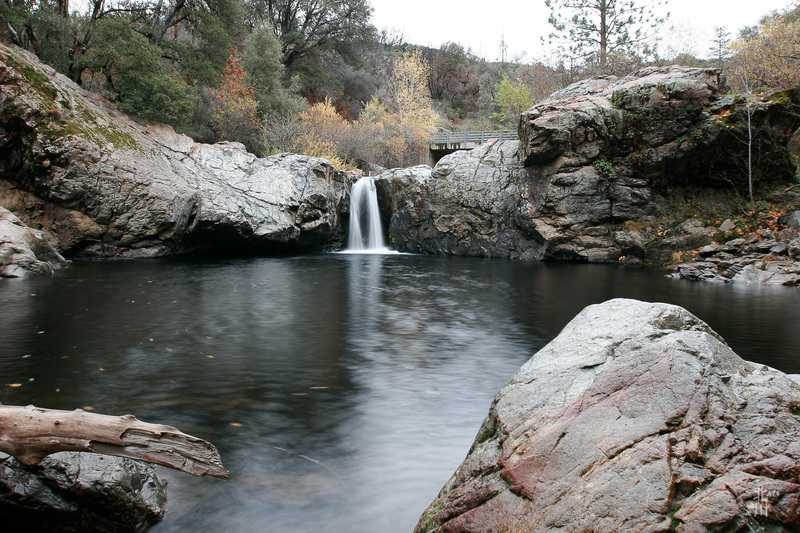 Rainbow Pool is just off Hwy 120 outside of Groveland, CA. I was pleasantly surprised on how much water was flowing from this waterfall. This is definitely a new spot to explore more this coming year. This entry was posted in Travels, Water and tagged Waterfalls, Yosemite.